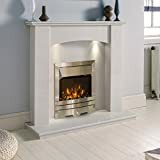 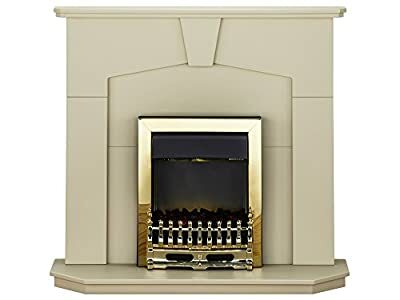 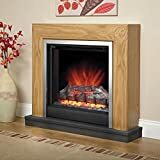 The Adam Abbey electric fireplace suite is finished in a lightly textured stone effect. 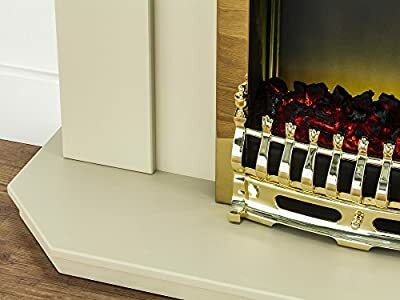 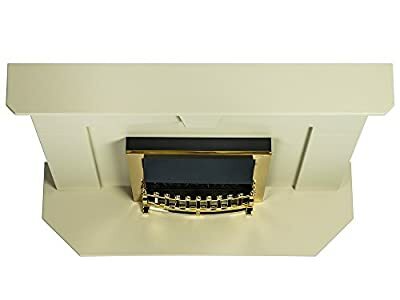 It comes complete with the Arno brass electric fire. 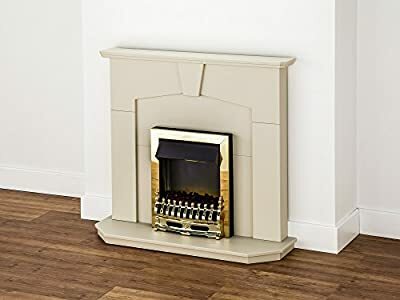 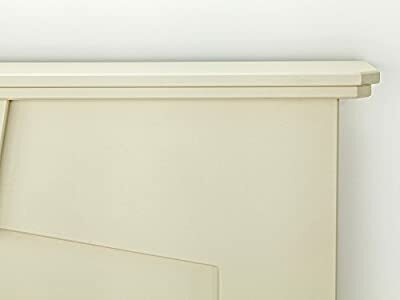 Perfect for traditional rooms and ideal for a very traditional stone look in all room sizes.